he same thing cannot be said about Hedge Funds which come in a variety of flavors. Even savvy investors are often hard pressed to explain the sources of return on their Hedge Funds. This book should be read by anyone who has invested in, or is considering an investment in, a Hedge Fund and also by anyone who is considering starting one. 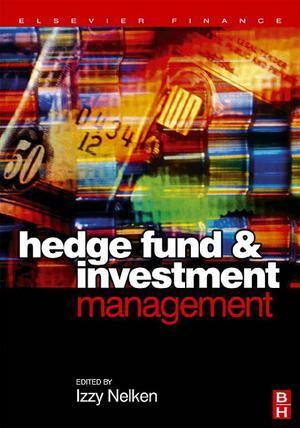 The book explains the different types of funds as well as covering the key issues in every type of Hedge Fund. This book covers the entire gamut of the Hedge Fund industry. The authors explain the different styles of Hedge Funds (e.g. market neutral, convertible bond arbitrage, fixed income arbitrage and many more) and include a summary for each style of fund. The book also explains what a "fund of funds" is, and covers the recently introduced capital guarantees and describes the capital preservation concerns that are faced by investors.